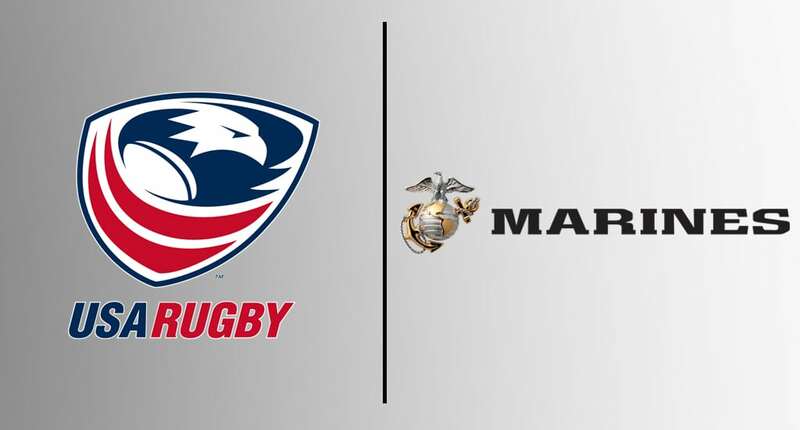 As Part of their partnership with USA Rugby the United States Marine Corps will be present at five training and education courses where registration for current service members of any branch. 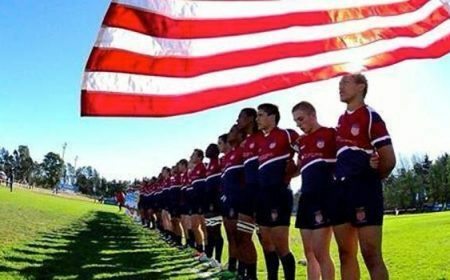 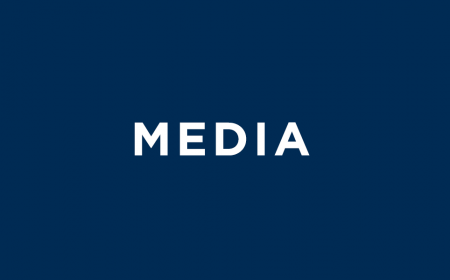 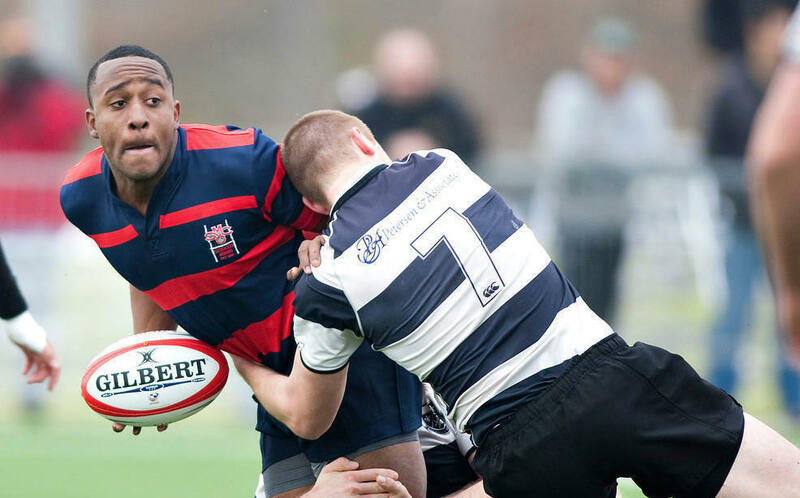 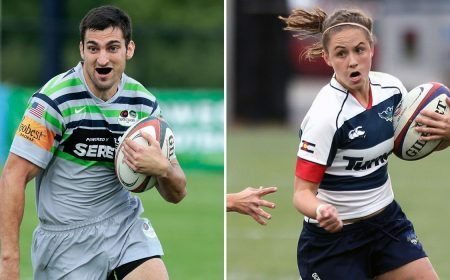 As a continuation of their partnership with USA Rugby, the United States Marine Corps will be present at five training and education camps over the next two months. 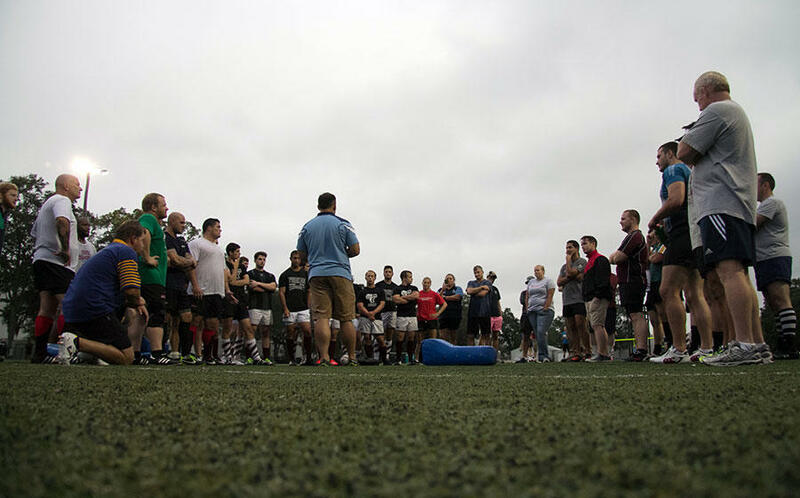 While at the camps the Marines will discuss the ties between the sport of rugby and the Marine Corps. 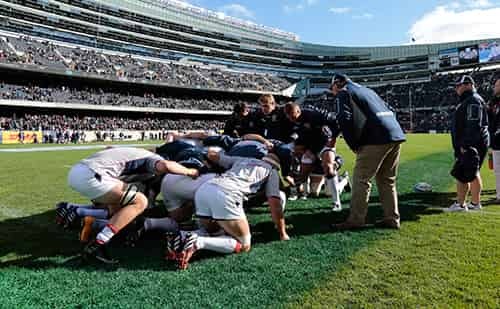 In particular, the connection between the fighting spirit imbued in every Marine and the fighting spirit of each and every rugby player. 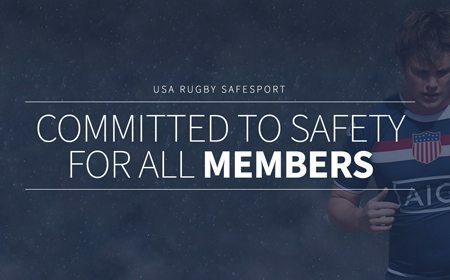 USA Rugby will offer free registration for current service members of any branch (active duty/reserve/guard) to attend these specific educational clinics. 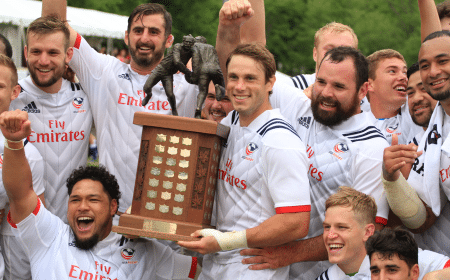 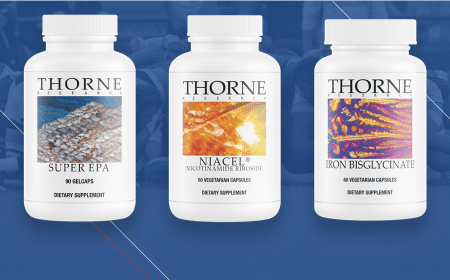 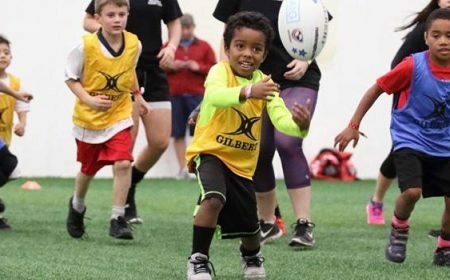 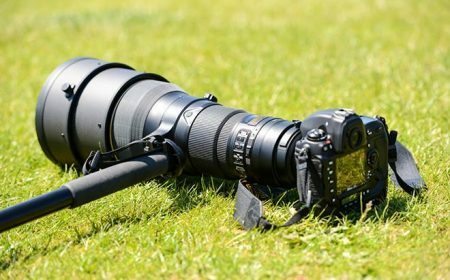 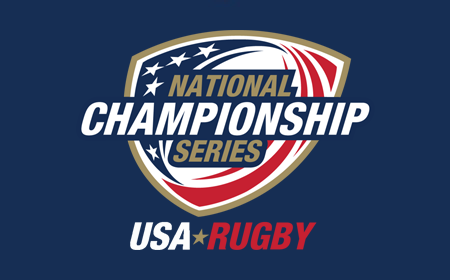 This promotion comes as part of USA Rugby's initiative to grow the game for service members, as well as a commitment to supporting the armed forces. 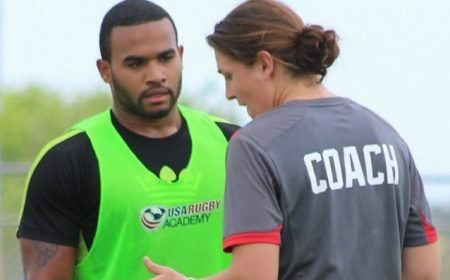 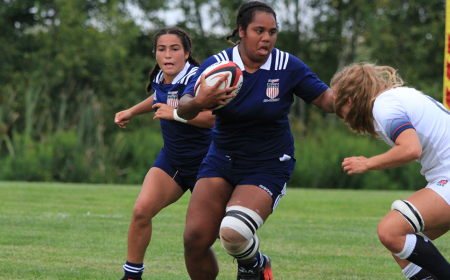 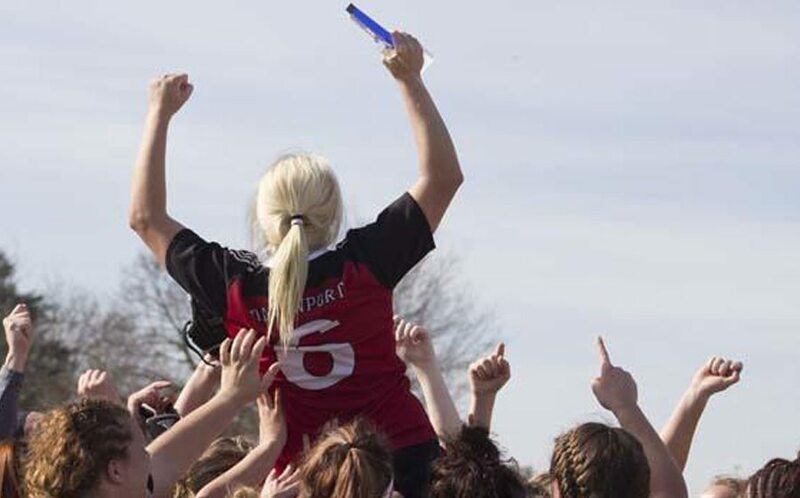 "Playing, Coaching, and Officiating rugby is a great way for recently/previously deployed Airmen, Marines, Sailors, and Soldiers to reintegrate back into society after their tour(s)" noted Katie Dyke, member of the Air National Guard since 2012 and Training and Education Manager at USA Rugby. 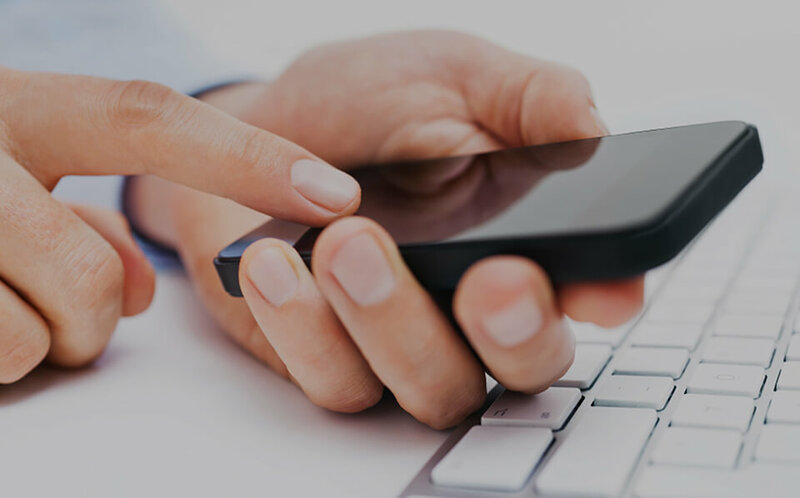 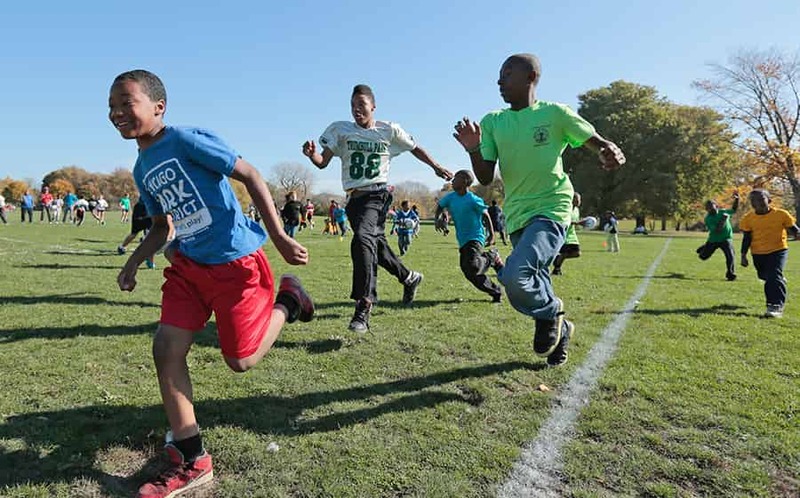 "It offers a great support system and a place for members to stay connected with one another outside of their home. 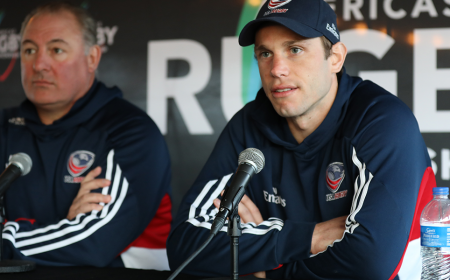 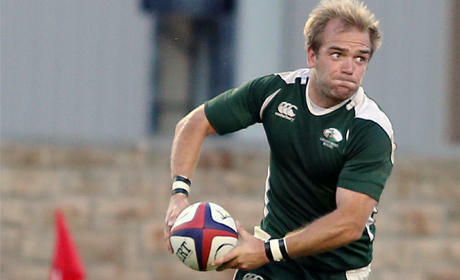 Rugby is family and we take care of our own - just as we need to take care of our service men and women." 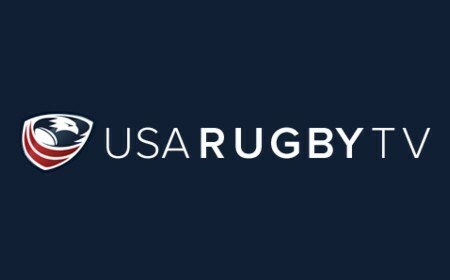 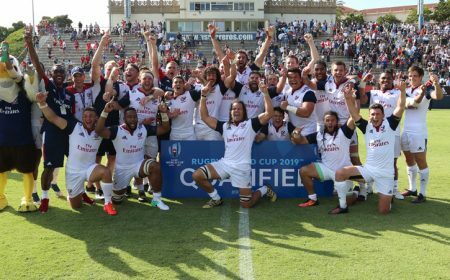 The United States Marine Corps partnered with USA Rugby at the beginning of 2018. 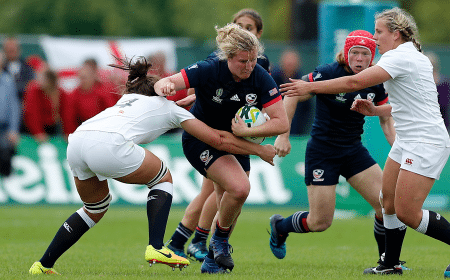 They have shown a tremendous commitment to growing the game at the grassroots level, having supported and presented at the Regional Cup Tournaments throughout the month of June. 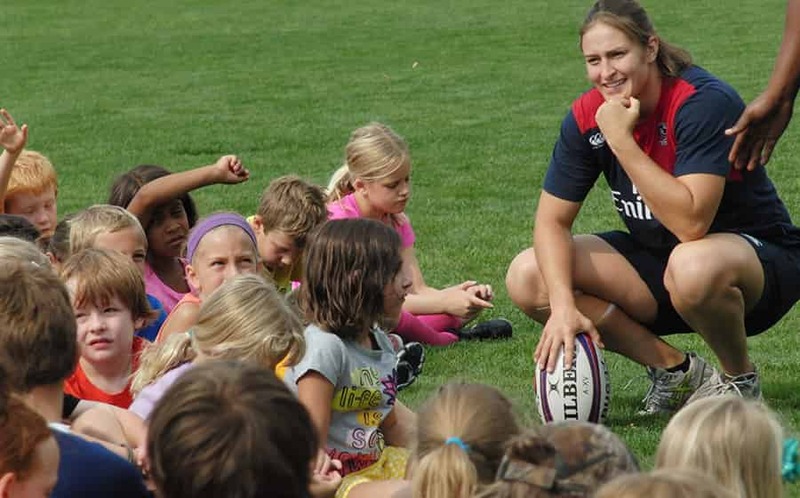 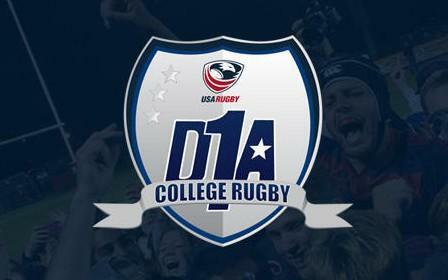 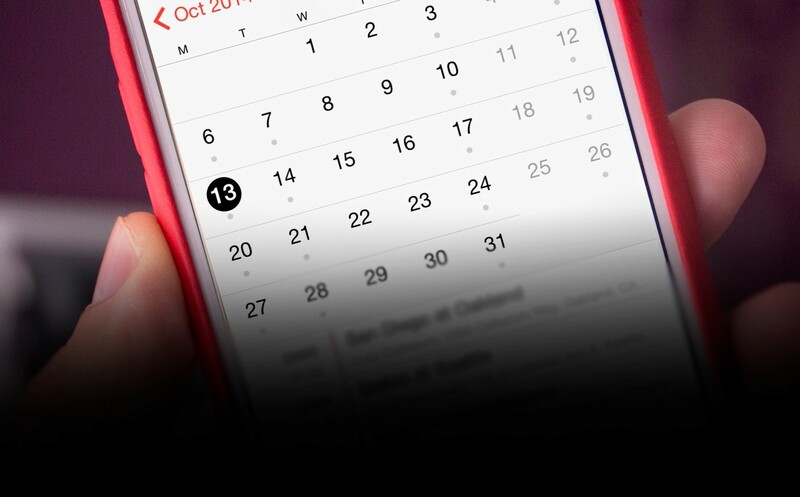 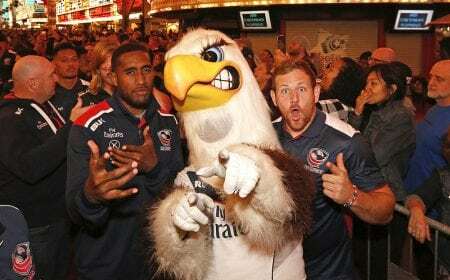 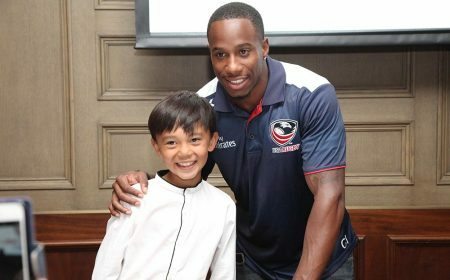 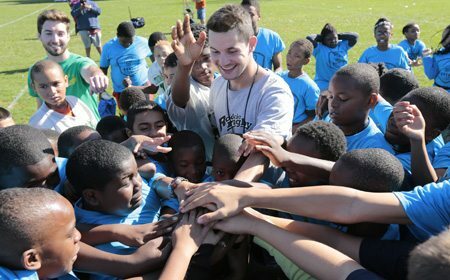 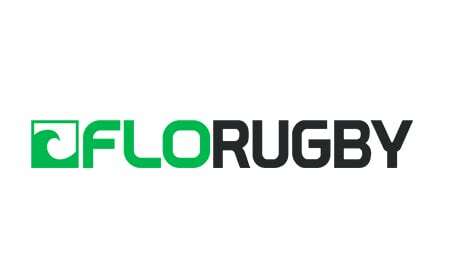 More information about training and education courses near you, is available on the USA Rugby website.